A spring time favorite is back. 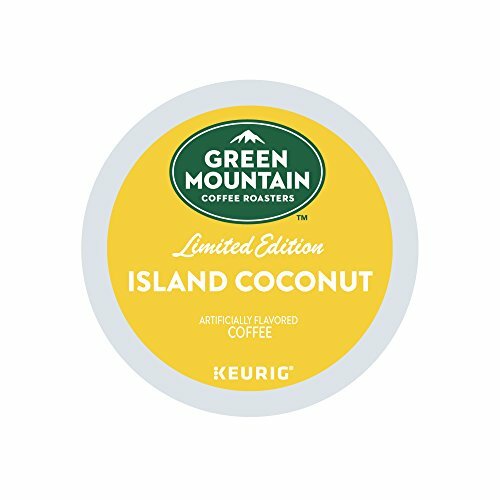 Island Coconut is a well balanced coffee with delicate coconut flavor that transports your senses to the tropics. 24 K-Cups per box.